Market Snapshot for Echo Brickell, Condo/Villa/Townhouses, residential community in Miami, Florida. Echo Brickell Condo/Villa/Townhouses is located at 1451 BRICKELL AV, Miami, Florida, 33131. 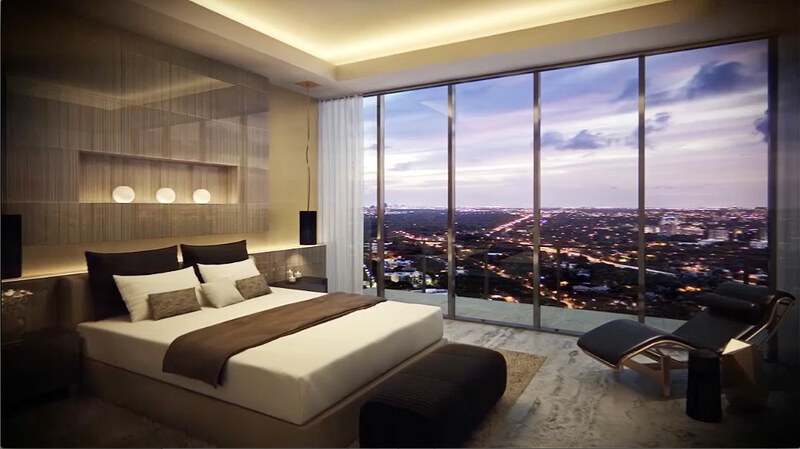 This residential community was built in year (2016) and currently offering (56) Condo/Villa/Townhouses for sale in Echo Brickell, with price ranges from $539,000 to $37,000,000. 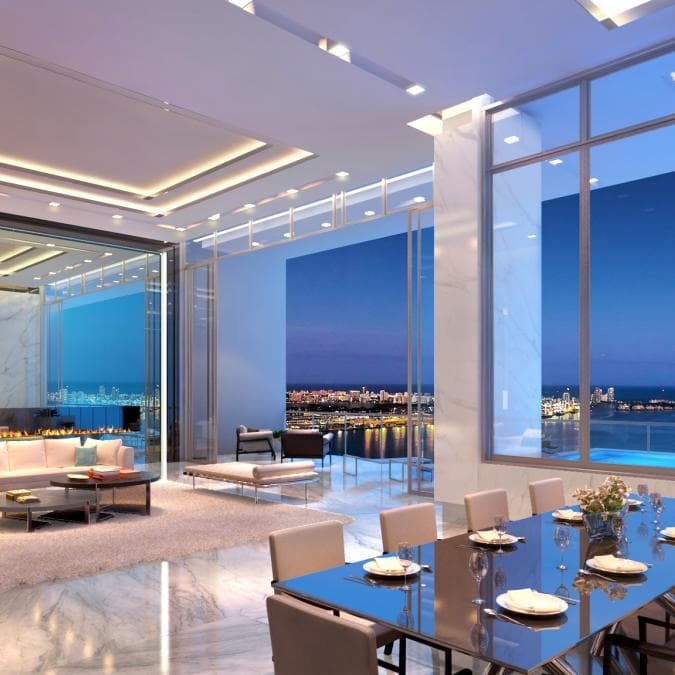 Whether you are looking for most up-to-date Echo Brickell, Condo/Villa/Townhouses, residential community or another luxury development in Miami, Florida to Buy or to Sell, our website will provide you with the most up-to-date luxury homes and condos for sale in the city of Miami. 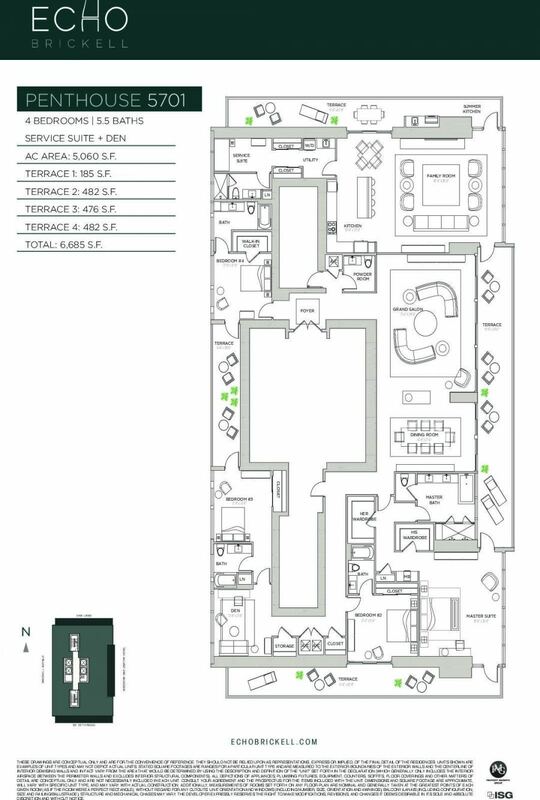 ECHO Brickell is anchored on the coveted East side of Brickell Avenue, the epicenter of Miami’s fastest growing and most metropolitan neighborhood, This elegant boutique development will consist of 190 luxury residential units, featuring a cutting-edge robotic parking system, prime ground floor retail space, a full floor pool suspended over 250’ in the air, a 4,000 square feet state-of-the-art sky fitness center and spa, and 30 penthouse residences, all in a new Conceptual Design by Carlos Ott. The edifice is flanked by twin glass atriums housing the works of contemporary artists. The captivating Grand Lobby is modeled by a critically acclaimed design house in a limited collaboration with Carlos Ott. 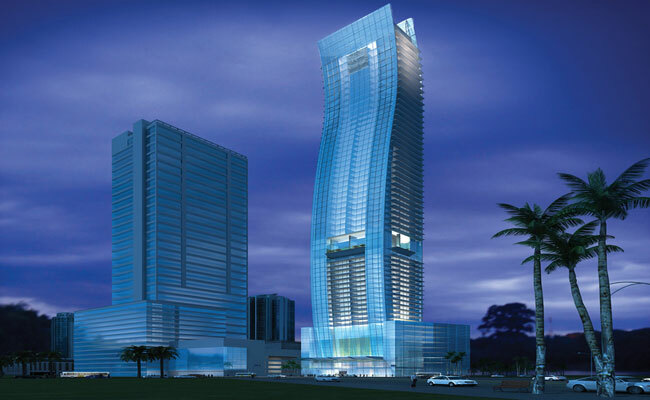 ECHO Brickell’s most notable exterior feature is the awe-inspiring “Open Space”. This futuristic gap in the building’s facade spans the entire width of the tower, rising three stories in height. 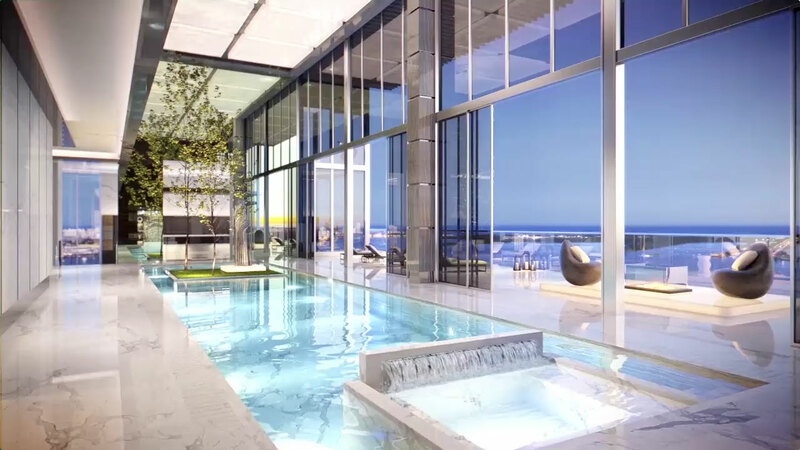 The Open Space will house the full-floor pool deck, allowing residents to swim from one side of the property to another in the astounding infinity-edge pool. Suspended above the pool deck, fitness center and spa offers breathtaking panoramic views of Biscayne Bay, the Atlantic Ocean, Downtown Miami’s full cityscape, and the surrounding islands. 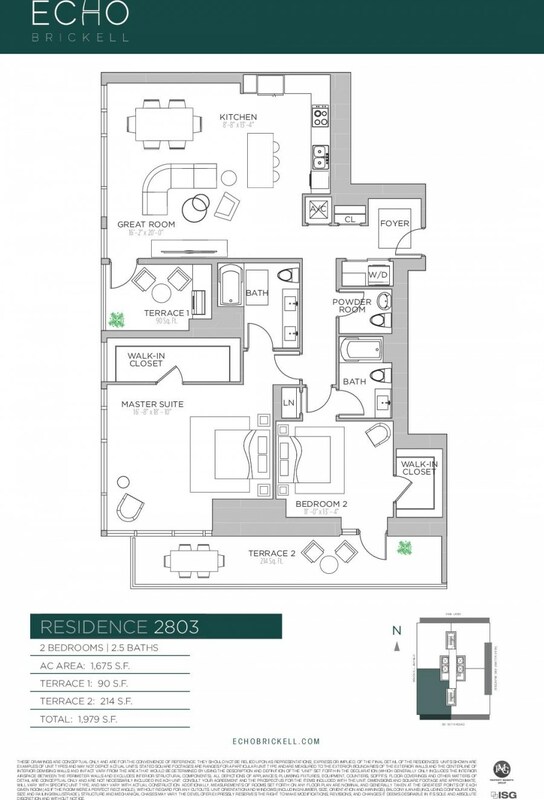 The 190-unit mix is comprised of one and two bedroom units on the lower floors, two and thee bedroom units on the middle floors directly above the Open Space and 16 exclusive penthouse units residing in the building’s pinnacle. Copyright © 2005-2019 Haute Luxe is an online extension of BOLR. All Rights Reserved.